Home /Blog/Mr. Clean Magic Erasers, 4 count only $3.97! 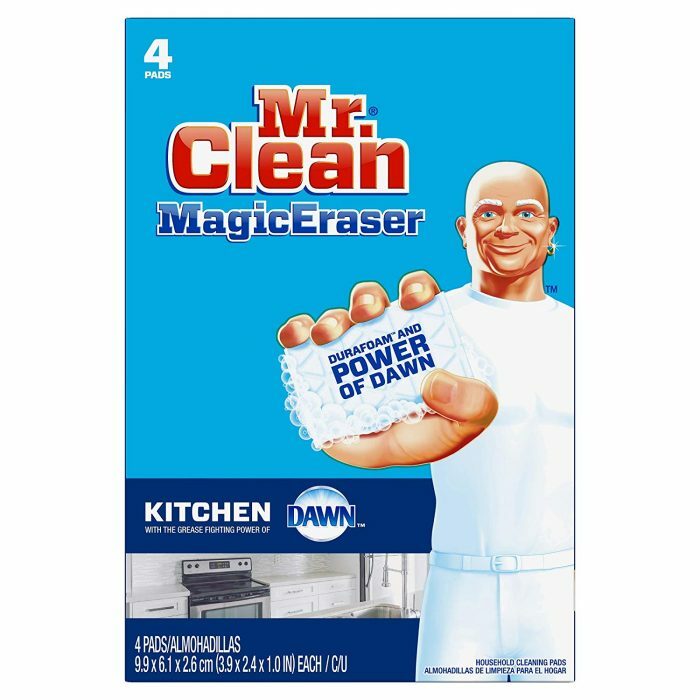 Mr. Clean Magic Erasers, 4 count only $3.97! Amazon has these Mr. Clean Magic Erasers, 4 count for only $3.97 when you clip the $1 off e-coupon! Kit Kat Snack Size Assorted Candy only $7.18!